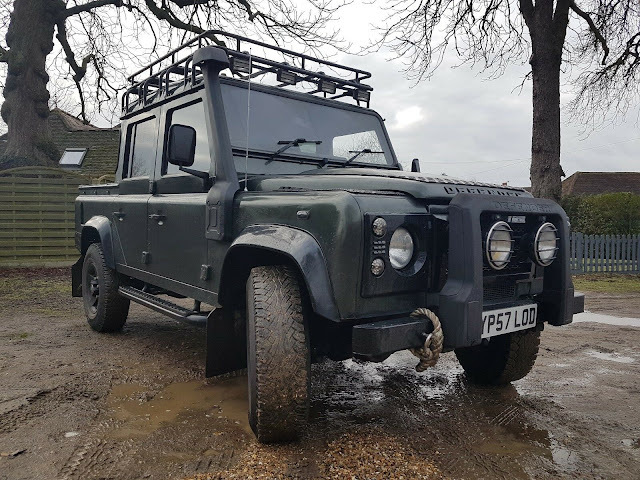 Landrover Defender: Land Rover Defender 110 Double Cab Pickup 2008 Modern Interior! 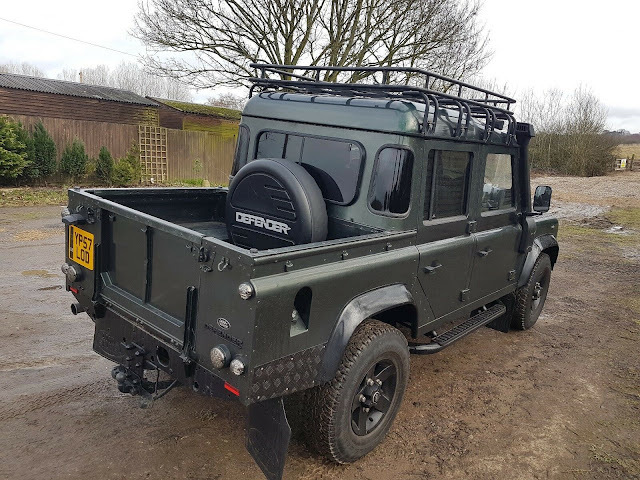 Land Rover Defender 110 Double Cab Pickup 2008 Modern Interior! 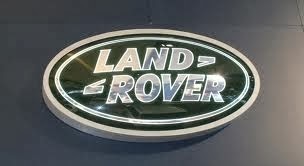 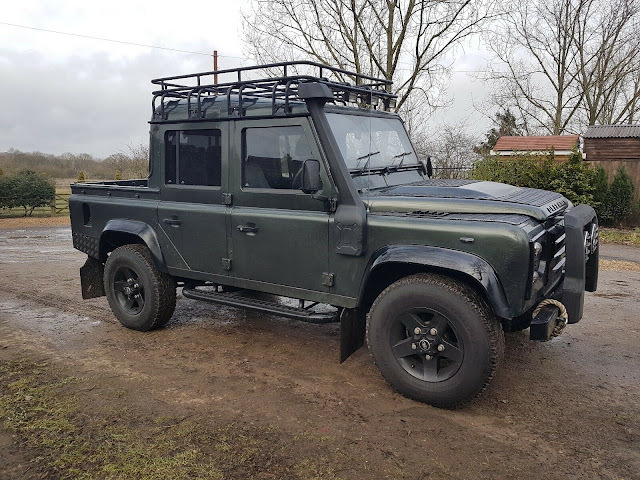 Comprehensive Service History from new, paperwork/booklets and MOT till May 2019, mileage 155k. 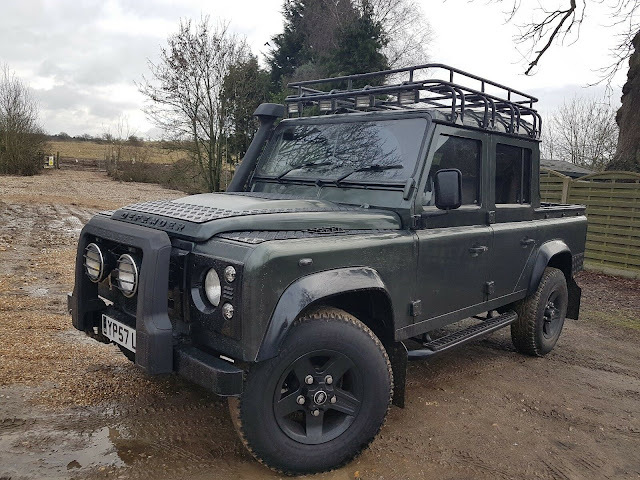 The defender is metalic green with gloss black exterior styling emulating the styling of the James Bond Spectre Defender.